It's always a great thing to celebrate the successes of the people we've been blessed to get to know over the years. Bess Rogers is one such example. 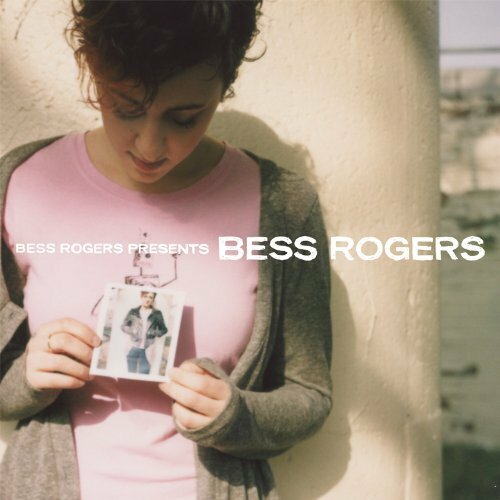 This year she released a fantastic record titled "Bess Rogers Presents Bess Rogers." We've featured several of the new tracks on The Appetizer. She's done a bit of touring this fall and will spend December touring with Ingrid Michaelson (she's Ingrid's guitarist for those not in the know), and will do some shows on the east coast with indie artist Ari Hest (who will be on this weekend's episode of The Appetizer). This afternoon, we'll speak with Bess and get some insights on her goings-on. We'll add the chat to our podcast. Until then, dine on this great new video from Bess. Looking forward to hearing your interview with Bess! Just wanted to let your guitar-playing listeners know that Bess' (and Ari's) official guitar tabs are available exclusively at our new indie sheet music store - Abatab. Artists share in the proceeds, so thanks for letting us spread the word!